Professional makeup artists are always in their battle modes when they do a client’s makeover. Of course, that means that the right tools are needed for the ultimate fight. This is where the Bao Wang Blending Brush from Natali Products makes its grand entrance! Made from natural black goat hair, this blending brush should be your top choice when performing simple to elaborate makeup looks. The bristles are luxuriously soft, which ensures that makeup application will be comfortable to your client’s skin. Also, the smooth and sophisticated black handle of this goat hair makeup brush allows you to use it effortlessly. True to this brush’s name, blending colours is nothing but a no-sweat task. Imagine the countless looks you can create for your client! This is absolutely a must-buy item for every makeup artist out there. Whether you’re a veteran or just starting to make your way in the industry, be sure to have the Bao Wang Blending Brush as part of your makeup tools. 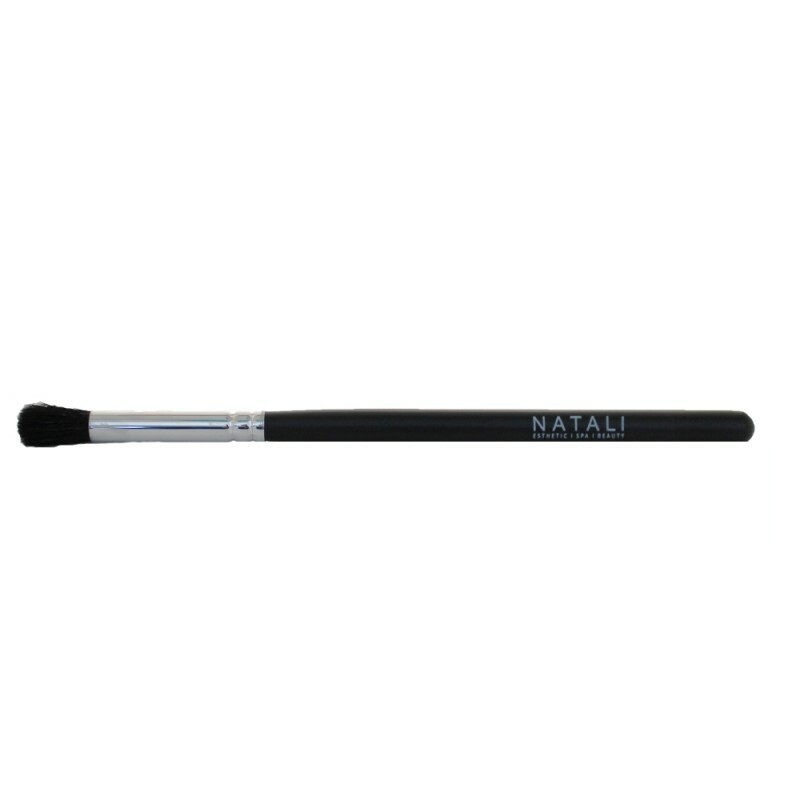 Hurry and purchase this blending brush from Natali Products today! Also, make Natali Products your own portal to the world of high quality makeup essentials. Navigate our website or visit our Toronto showroom for more affordable spa and salon supplies. Click here to see our Instagram photo featuring this brush!